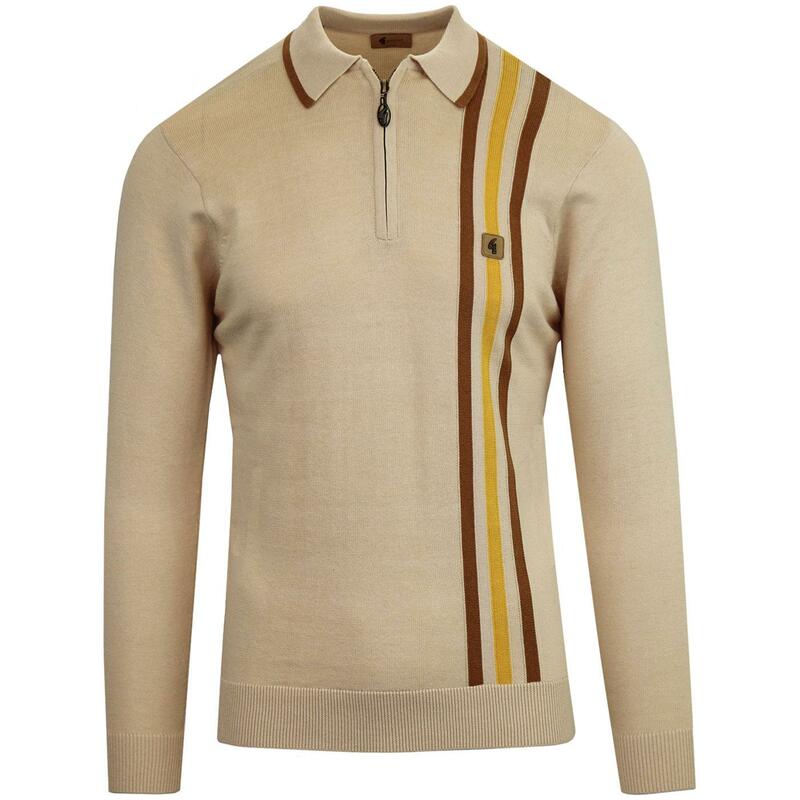 Gabicci Vintage 'Blade' men's 1960s mod stripe knit polo top in oat. Featuring a sublime retro zip neck placket for a hint of that awesome 1970s vibe. The stripes are a refreshing take on the traditional mod racing stripe detail. Running down the left hand side of the polo shirt in brown, yellow and brown respectively. 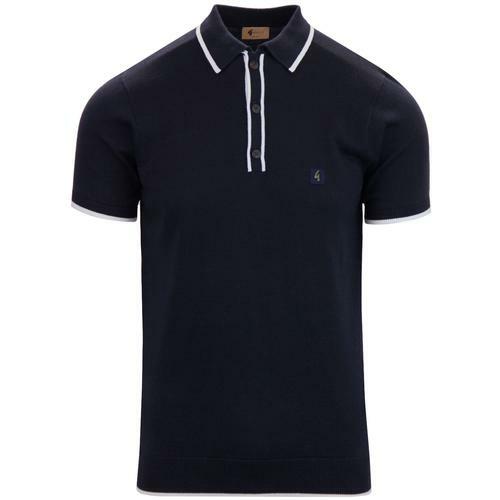 The stripes are expertly complimented by the retro brown tipping to the traditional mod polo collar. 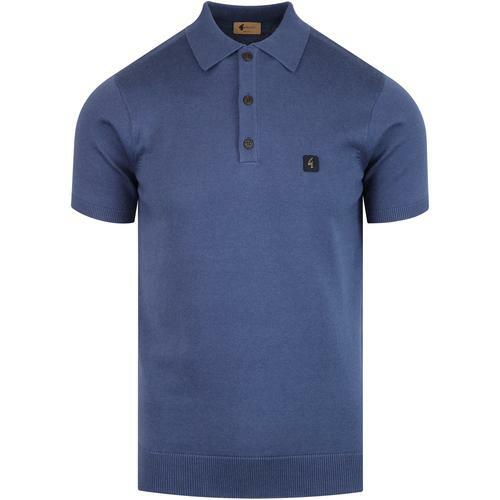 The 'Blade' men's knitted polo shirt is finished with the Gabicci Vintage emblem to the chest. 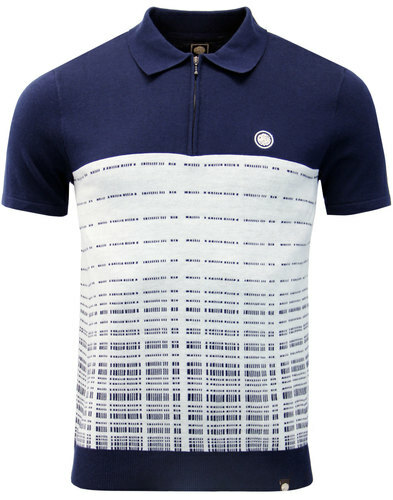 A stand out casual mod polo shirt that can't fail to enhance your seasonal wardrobe! 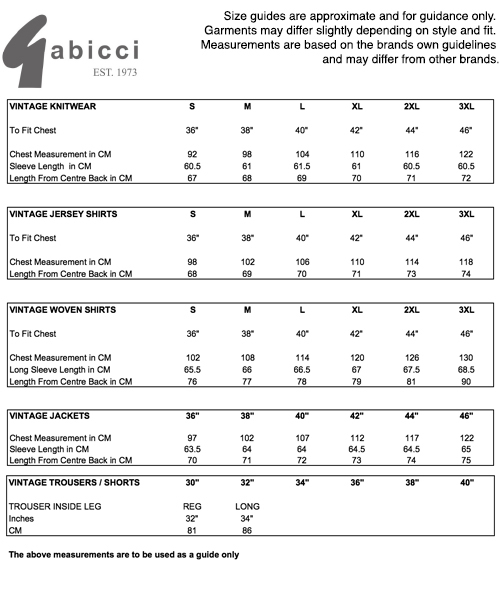 - Gabicci Vintage 'Blade' men's 1960s mod knitted polo shirt in oat. - Retro stripes to left hand side in brown, yellow, brown combination. - Zip placket with signature zipper. 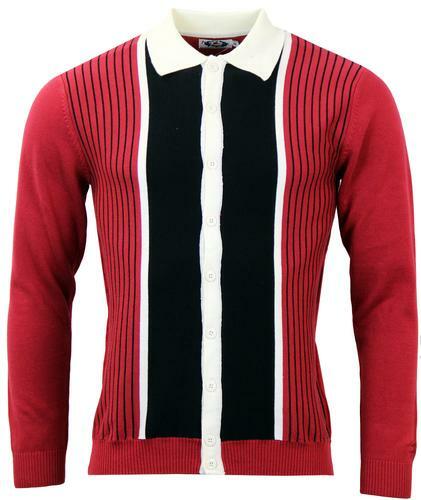 - SKU: V41GM08 Blade Knitted Stripe Polo Top.